At Boss Dog® we are 100% dedicated to dogs and providing them high quality products to enjoy. We are also dedicated to supporting organizations that share this passion and mission as we are. We support these organizations by monetary donations as well as participation at local events when possible. 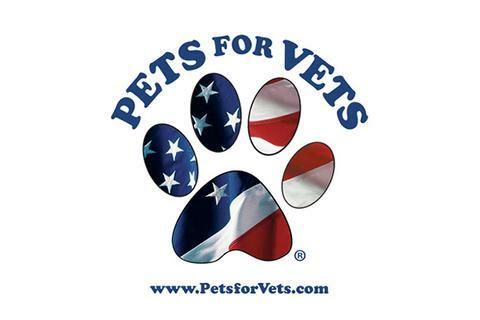 One of our favorite organizations is Pets for Vets. They help our veterans by pairing them a rescue dog deserving of a second chance— now that is a Boss Dog move! *Boss Dog® Brand is not affiliated or endorsed by Pets for Vets. This organization rescues abandoned dogs from the streets and those at risk at high kill shelters. This a truly a labor of love and done for the love of all dogs! 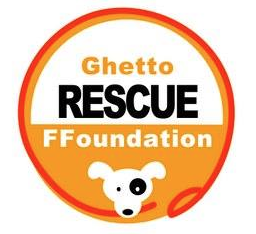 This amazing group is comprised of first responders and civilians alike and takes dogs from the most dire of situations and works to place them in their forever homes. 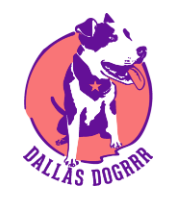 Their mission is to provide care and resources to animals in need. 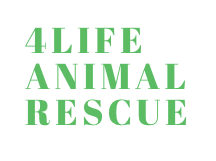 They offer a wide variety of services such as: adoption, education, training, and rehabilitation services to ensure that unwanted and neglected animals get to live a long and happy life! This incredible organization pours its heart into providing sanctuary for Wolfs, Wolf Dogs, Cats and other animals. 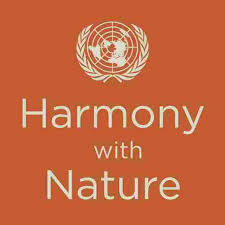 They focus on a holistic approach to care for these animals while they are in sanctuary and ultimately find them a forever home that can love and care for them the way that In Harmony With Nature does so well!